Yogyakarta is a mixture and combination of various cultural influences, from the historic colonial era to the mystical influences of Sultans and temples of old, this old city has them all. As you explore the cultural and social diversity and daily life, take time to visit historic sites and go museum-hopping, this is a city that is sure to charm history buffs and culture vultures alike! Tourists in Yogyakarta invariably finds themselves drawn to the hustle and bustle of Malioboro, and so must we start off our tour by visiting this centre of Yogyakarta. 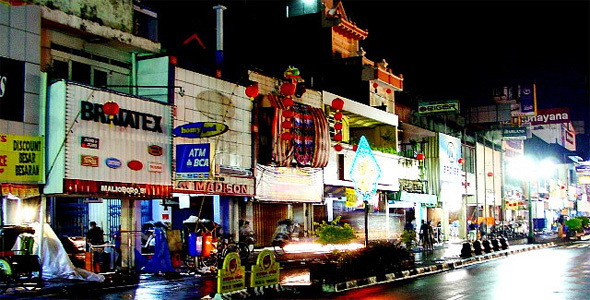 This major shopping street is the largest tourist district in Yogyakarta, with various shopping, eating and sightseeing available for all to see. 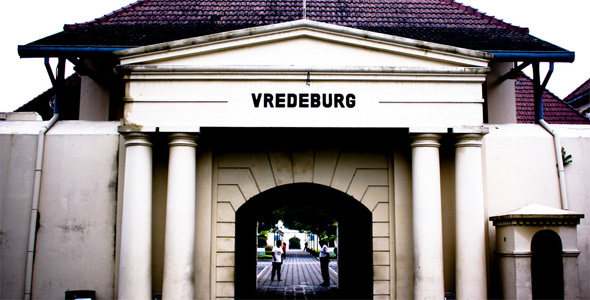 Fort Vredeburg was called the Rustenberg Port when it was first built by the Dutch in 1760. But the name was changed in 1765, and since then it was used as a military base until 1992 when it became the National Revolutionary Museum. In the museum are exhibits recounting the nationalist struggles of Indonesia’s revolutionaries against the Dutch colonials, which makes for a lengthy history – the Dutch colonialism of Indonesia lasted 350 years! 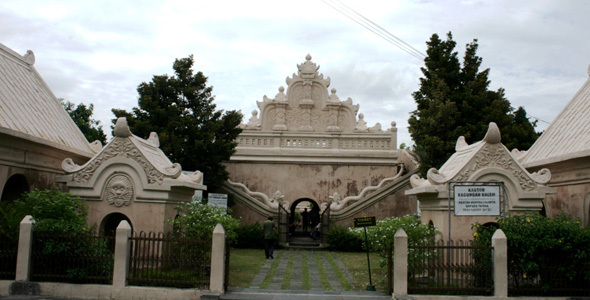 Taman Sari or Water Castle was built as a rest house and pleasure park for the Royal Family back in 1758. This popular tourist destination consisted of the Sacred Room, the Bathing Pool as well as Kenanga or Cemeti Island. The Cemeti Island is an especially interesting place which plays host to various underground tunnels and canals. Legend has it that a secret tunnel exists, connecting the Indian Ocean to the South where mythical Nyai Roro Kidul (Queen of the South) resides. The word Keraton literally means the palace of a person of power, usually the King or Queen. In this particular instance, the Keraton is the home of the Sultan of Yogyakarta, a person of the highest importance in Yogyakarta, which to some locals are held in the same regard with the President of Indonesia himself! In the legend of Javanese community, the Keraton is defined as the centre of the world, and as such is held with the highest awe and sacredness amongst Yogyakartans. 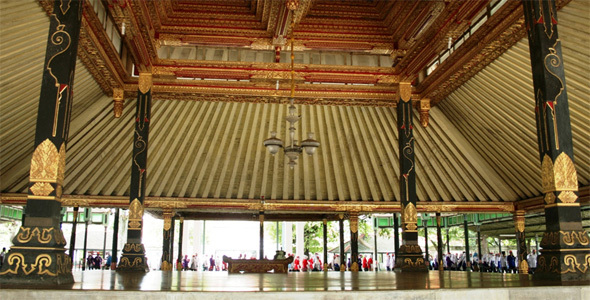 Part of the Palace is now open to public for sight-seeing, with various showcase of traditional Yogyakarta cultures on show, such as the gamelan, or the various costumes of old. Yogyakarta is host to Sekaten, one of Indonesia’s most widely anticipated festivals. Find out more about it and Indonesia’s other unique festivals in our review of 6 Uniquely Indonesian Festivals! 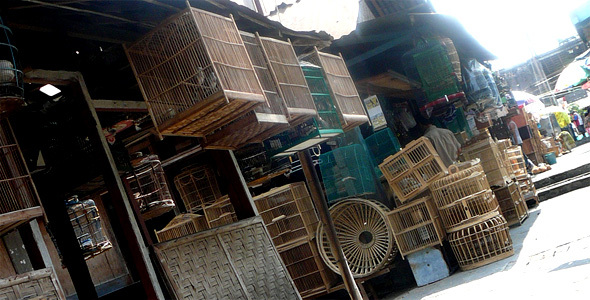 The Ngasem Market, only 400 metres away from the Keraton, is a hive of activity and interest, filled with birds of all kinds and variety. Many other animals are also sold here, such as snakes and reptiles, but the birds are without a doubt the major attractions here, with many visitors looking to enjoy the beauty of the birds being showcased, and to purchase them. In the times of old, Kota Gede, or Silver City, was famous for its silver crafts which were of such high quality that they were exported to foreign markets. 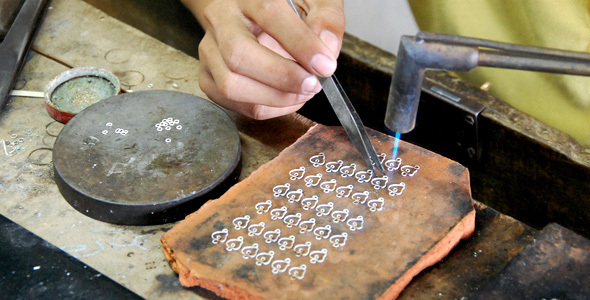 This former capital of the ancient Mataram Kingdom host hundreds of silversmiths producing handicrafts ranging from jewelries, ornaments and utensils and are renown as the center of Javanese silver handicraft. Undoubtedly the jewel of Yogyakarta, Borobudur Temple is an awe-inspiring ancient Buddhist stupa and temple complex approximately 45 minutes from Yogyakarta’s city center. This is the single most popular tourist attraction in modern day Indonesia, and you can expect hordes of tourists there every day. If you want to enjoy a peaceful, private tour, head on to nearby Manohara Hotel and book yourself a sunrise tour, which gives you the chance to enjoy the magical complex before the crowd can enter. This is well worth the money! 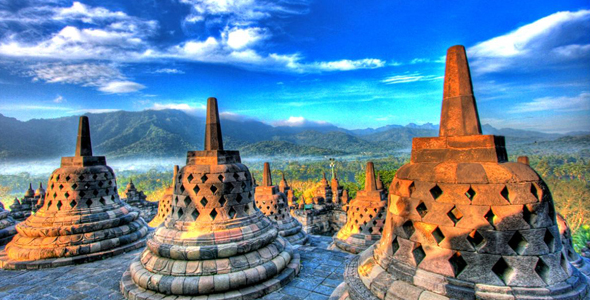 The island of Java is a melting pot of culture and history, with Borobudur being the main jewel of the crown. Check out our photographic journey through this man-made wonders, Borobudur Temple, Central Java! The Prambanan Temple is often considered the little sister of nearby Borobudur Temple. Massive and impressive, but not quite as enchanting as the popular Borobudur Temple. 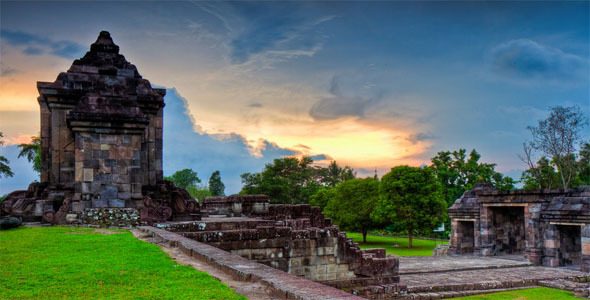 This temple complex however, is still a very important architecture in Indonesian history. 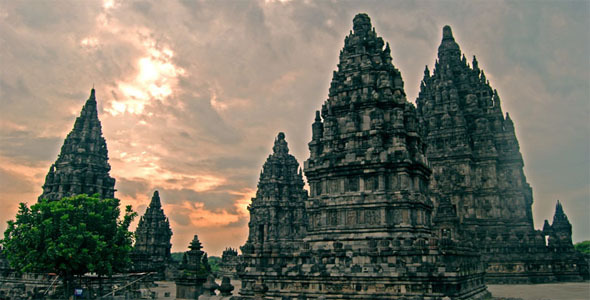 The Prambanan Temple complex is a collection of Hindu temples built by the Mataram Kingdom. This UNESCO World Heritage Site is also one of the largest Hindu temple in the world, which makes it another must-see attractions in Yogyakarta. This blend of Hindu and Buddhist architectural masterpiece is a fascinating attraction located approximately 3 kilometres south of Prambanan temple. The temple is believed to have been built as a dormitory for monks, based on inscriptions dating back to the mid 700s. It is also a reminder of King Boko, the legendary king mentioned in Loro Jonggrang folklore. The temple boasts beautiful monasteries, terraces and ponds, sectioned into two main temples (Candi Batu Putih and Candi Pembakaran), three miniature temples and a Bathing Place.